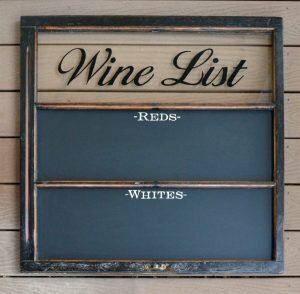 This wine list chalkboard window art will add function to your next party! 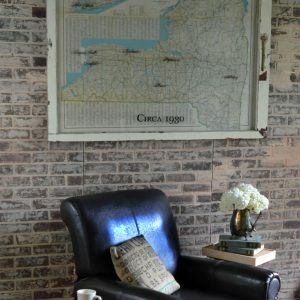 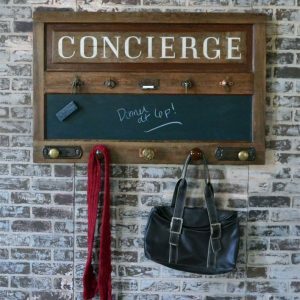 These chalkboards are made using reclaimed windows and magnetic chalkboard. 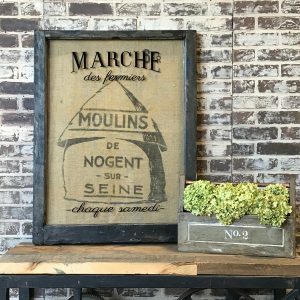 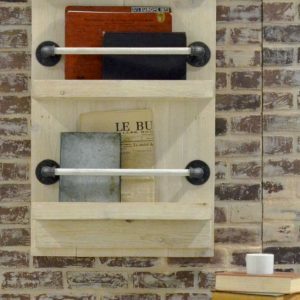 Comes standard with black chalkboard, but green is also available – please specify when ordering. 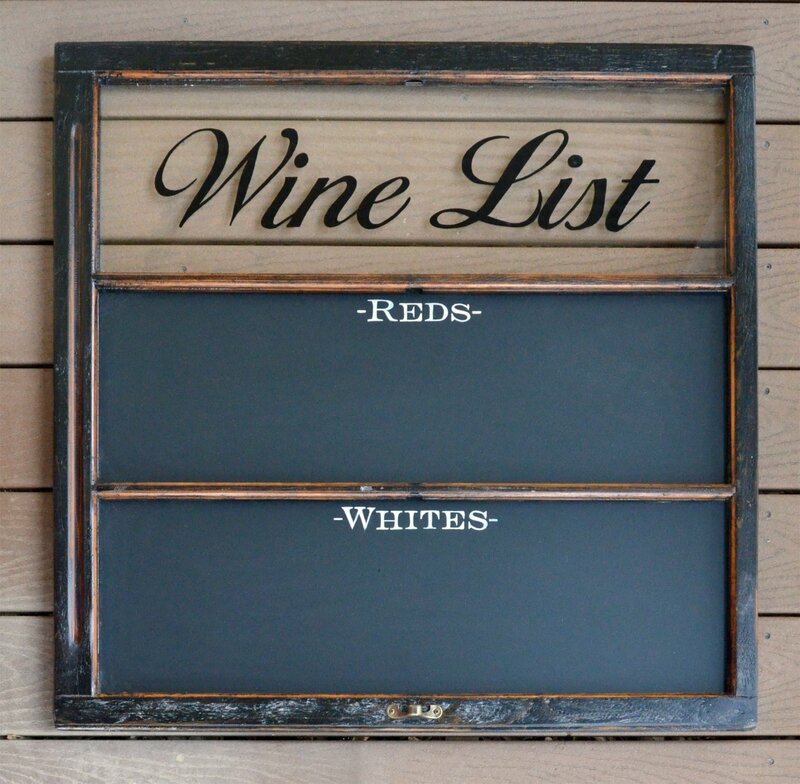 This wine list chalkboard window art will add functional style to your dining area or wine cellar! 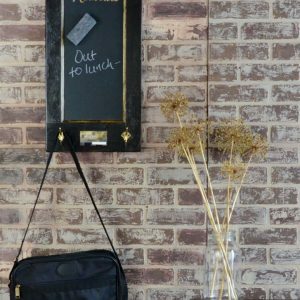 This magnetic chalkboard is great for entertaining! 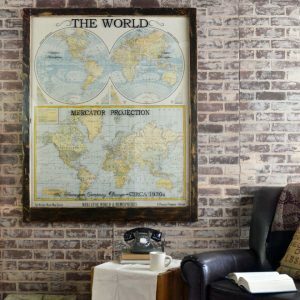 A limited number of these chalkboards are available for order, due to the limited quantity of windows on hand this size.